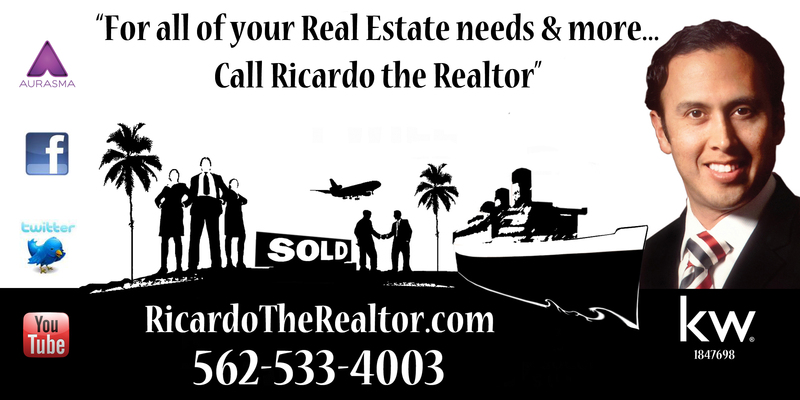 Wednesday, December 18th, 2013 Time: 7:00 PM Skippers Meeting at: Long Beach Yacht Club 6201 Appian Way, Long Beach (562) 598-9401 Saturday, December 21st, 2013 “Christmas Parade night” Streets close at 5:00 PM Large Boats Starts at 6:00 PM All Large Boats will assemble along Lido Lane and off the sea wall in front of Naples Plaza and follow the Large Boat Parade map outline. 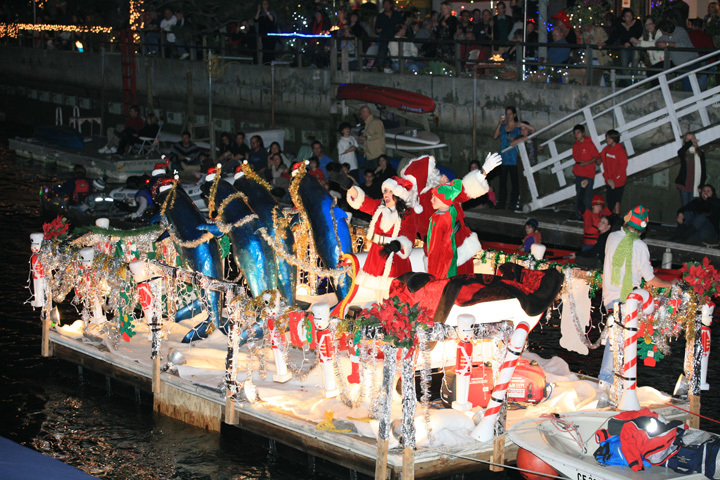 Small Boat Parade Starts at 6:45 PM All the Small Boats will assemble in Marine Stadium. The #1 boat will lead the Parade. No boat will begin until the #1 boat has started the Parade. Boats will travel the route outlined on the Small Boat Parade Route map. Boats must have Official Parade Numbers to Participate in the Naples Boat Parade.